Indrapuri Barrage (also known as the Sone Barrage) is across the Sone River in Rohtas district. The Sone River originates near Amarkantak in Madhya Pradesh just east of the headwater of the Narmada River, and flows north- northwest through Madhya Pradesh state before turning sharply eastward where it encounters the southwest-northeast-running Kaimur Range. The Sone River parallels the Kaimur hills, flowing east-northeast through Uttar Pradesh, Jharkhand and Bihar states to join the Ganges just Near Maner, Patna. The Indrapuri Barrage at Indrapuri is 1,407 metres (4,616 ft) long and is the fourth longest barrage in the world. It was constructed by HCC, the company which constructed the 2,253 m long Farakka Barrage, the longest in the world. Construction of the Indrapuri barrage was taken up in the 1960s and it was commissioned in 1968. In 1873-74, one of the oldest irrigation systems in the country was developed with an anicut across the Sone at Dehri. Water from the Sone fed canal systems on both sides of the river and irrigated large areas. A barrage was constructed 8 Km upstream of the anicut. Two link canals connected the new reservoir to the old irrigation system and also extended it. There are 209 miles of main canals, 149 of branch canals and 1,235 of distributaries. The canals are of enormous benefit to cultivation. They have converted a large area of infertile land in to a richly productive area. 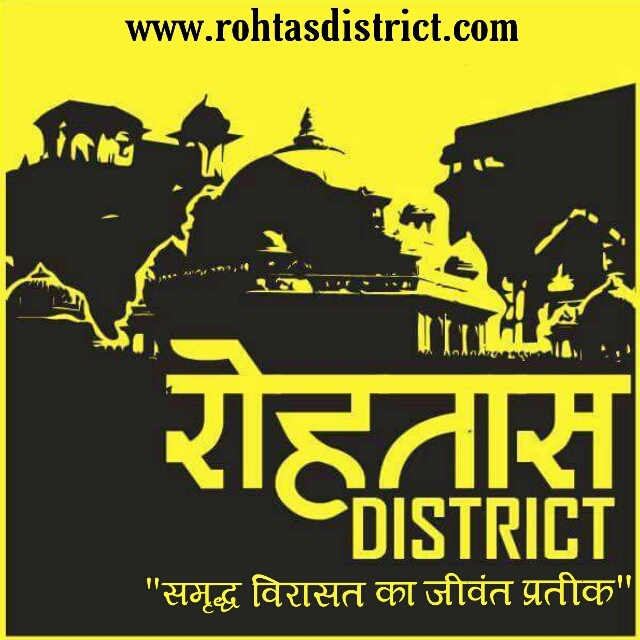 There is a proposal for the construction of a dam across the Son, between Kadwan in Garhwa district of Jharkhand and Matiwan in Rohtas district of Bihar.